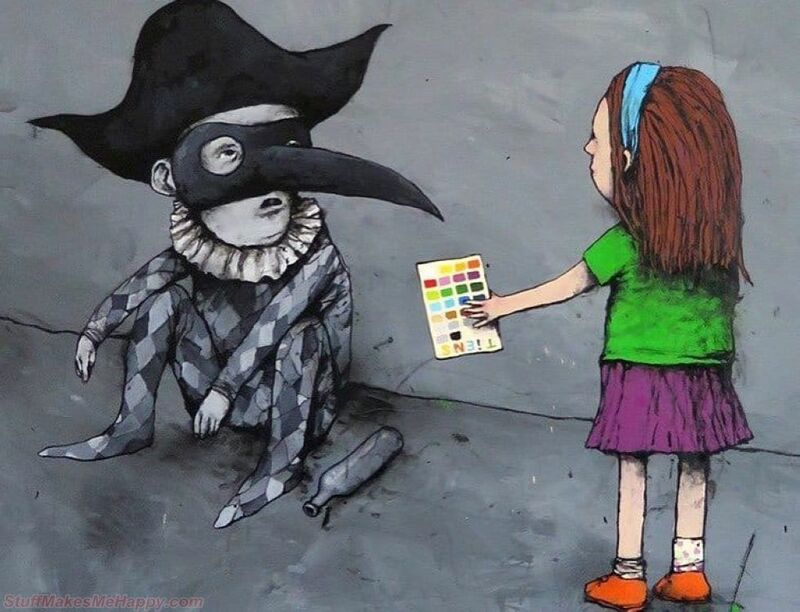 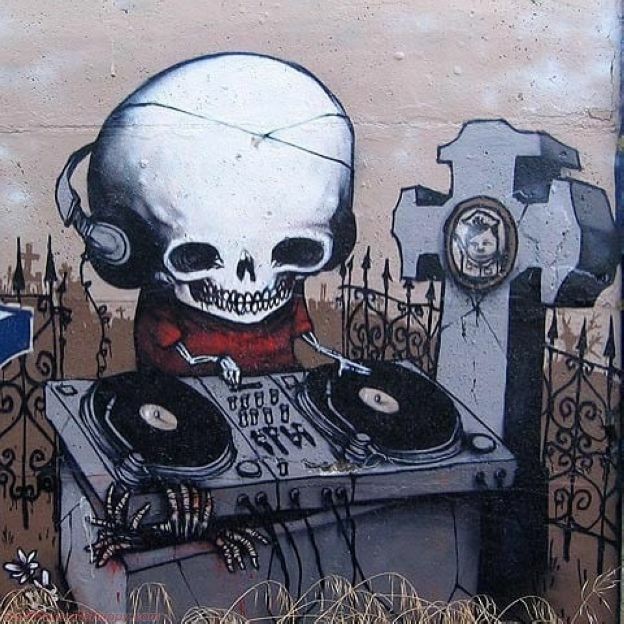 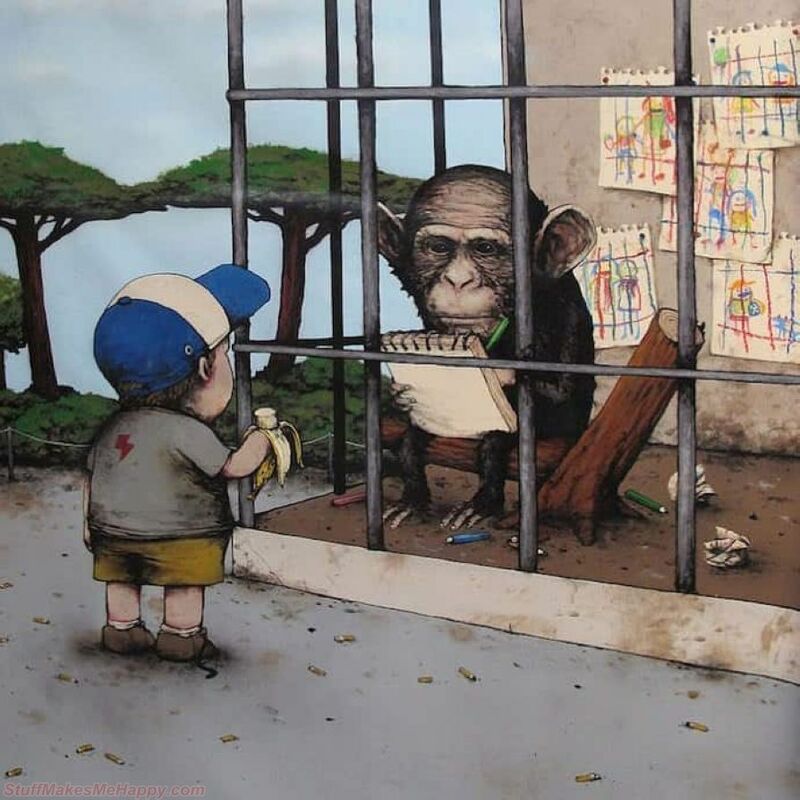 We represent you a street artist from Toulouse named Dran, who is not afraid to express his opinion about modern society. 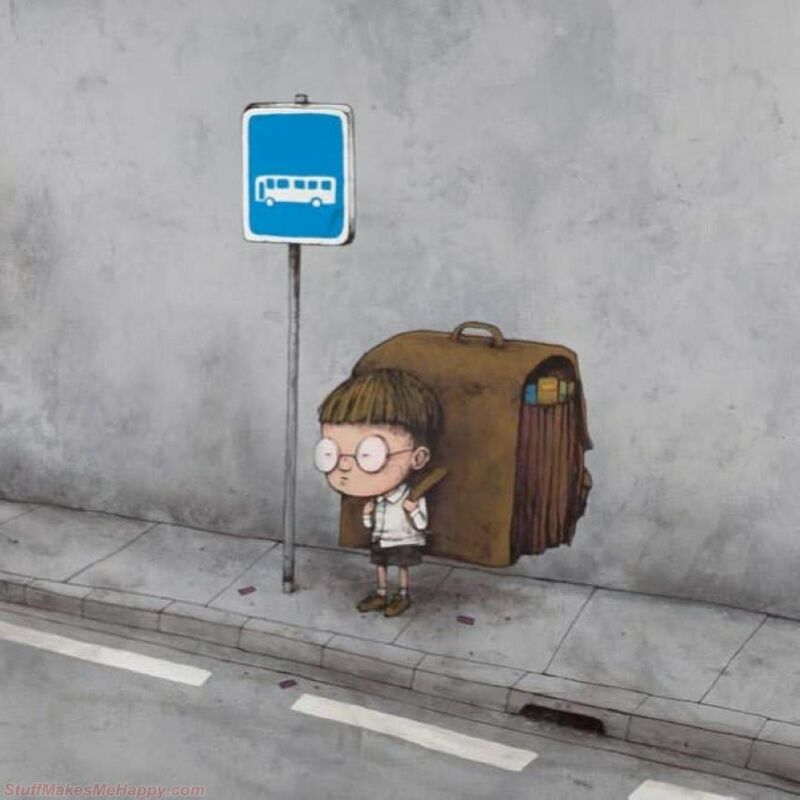 He had to follow in his father's footsteps and work in the construction field, but since his hands are too thin to hold a hammer, he devoted his life to the drawing. 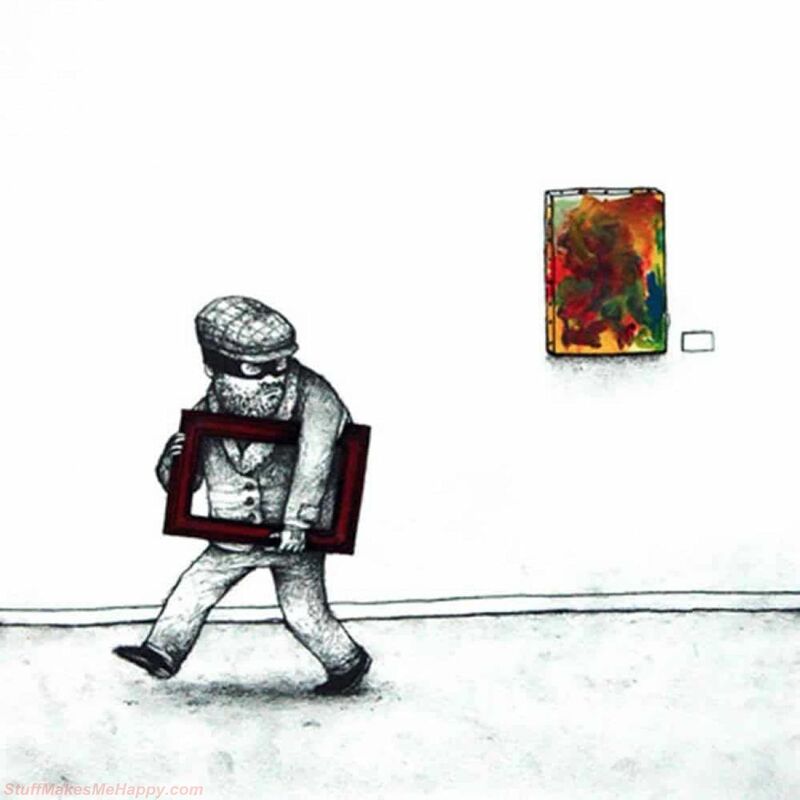 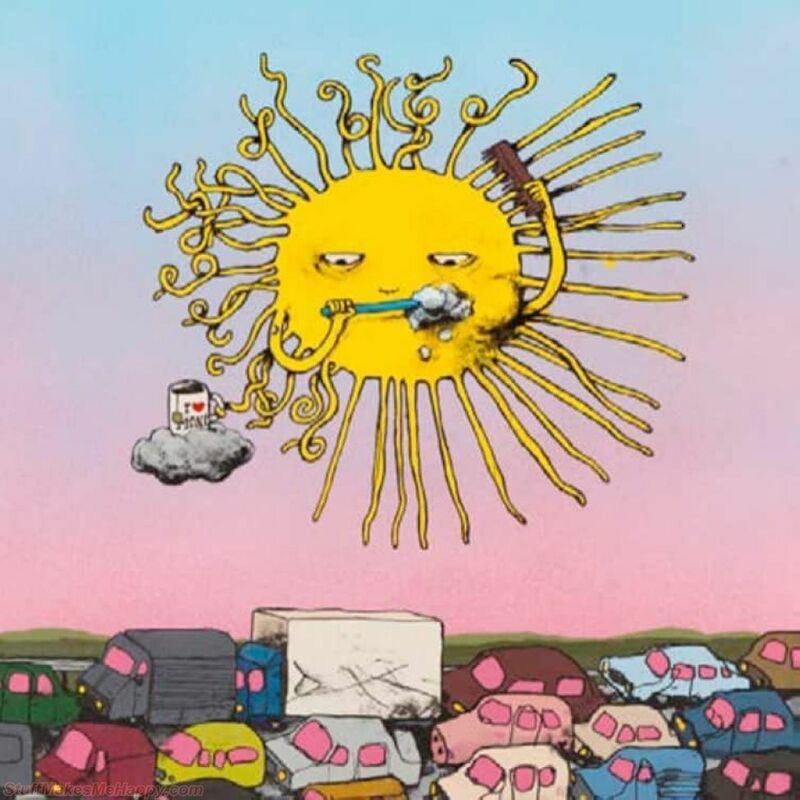 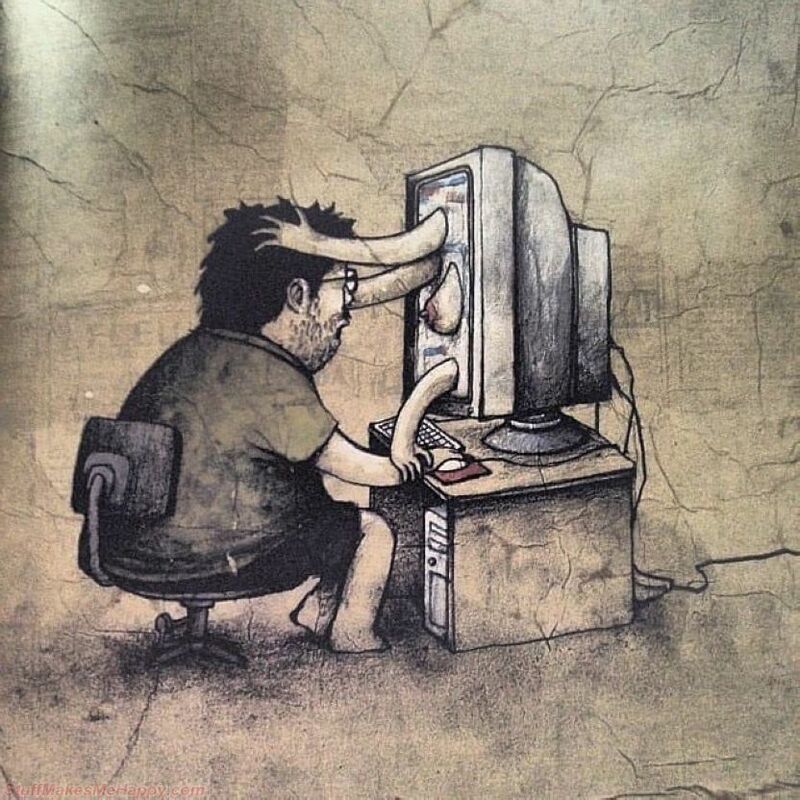 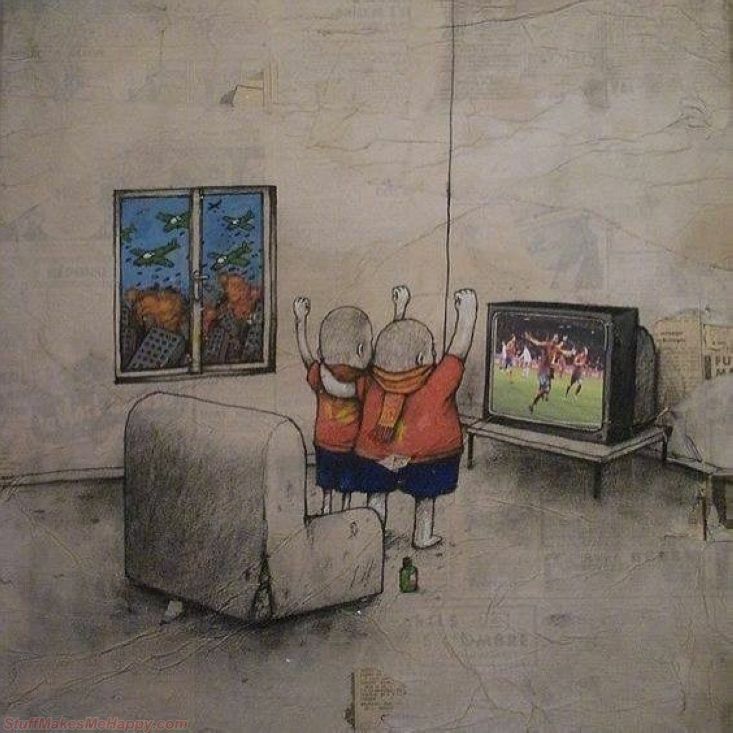 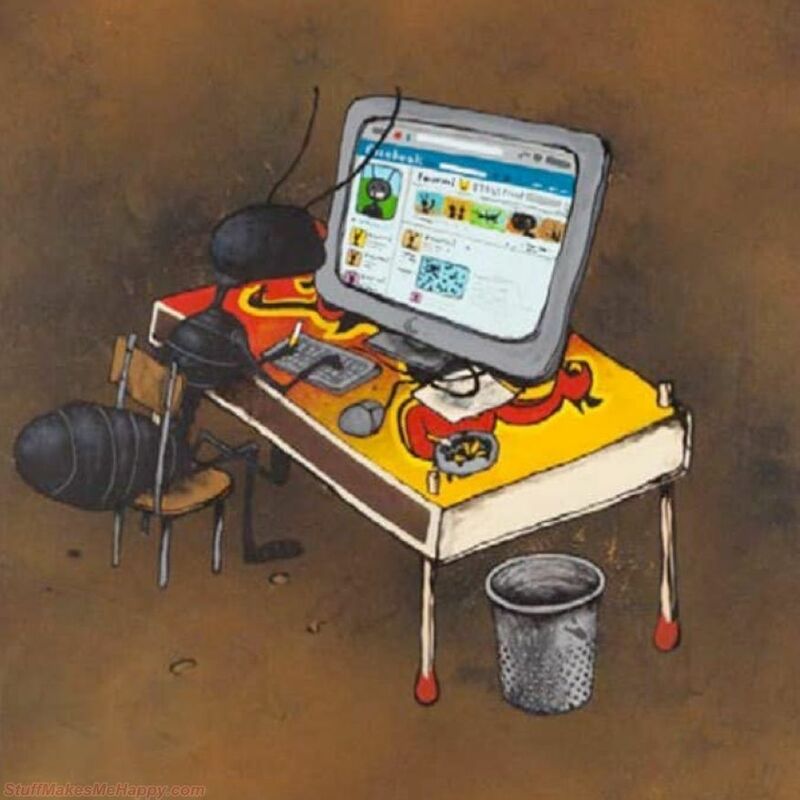 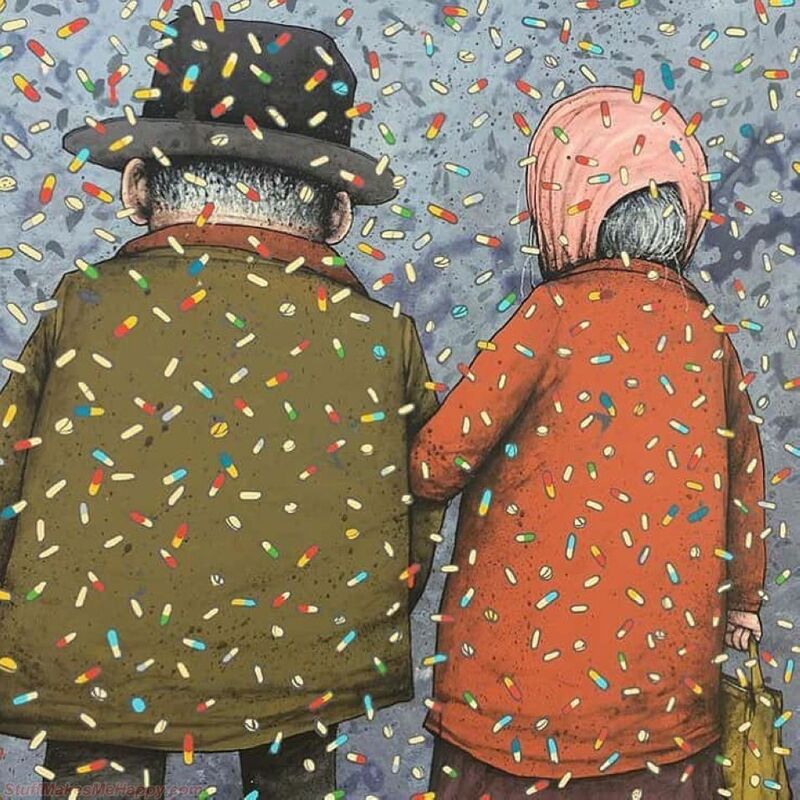 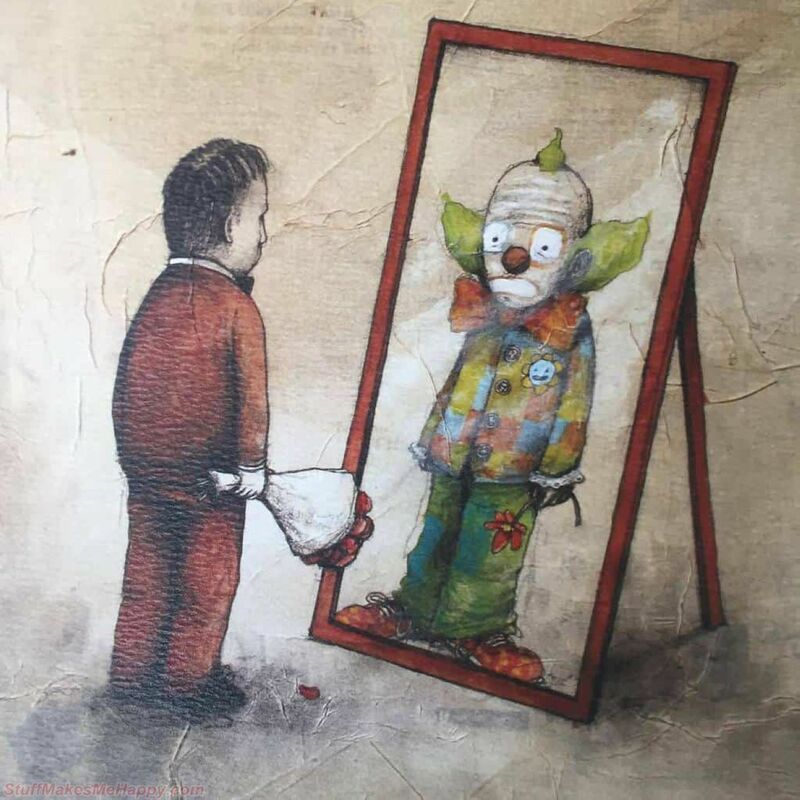 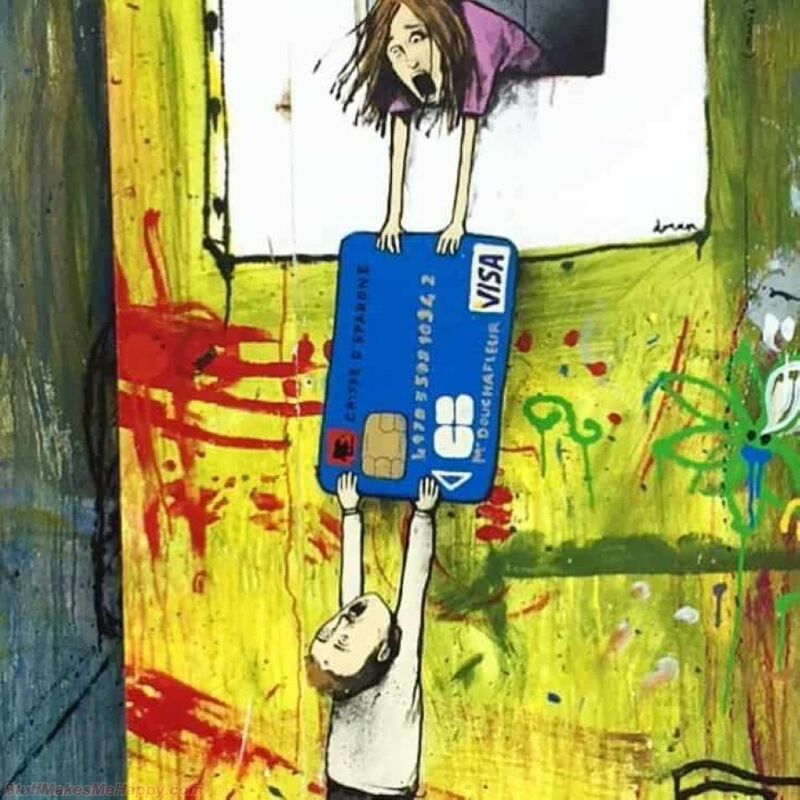 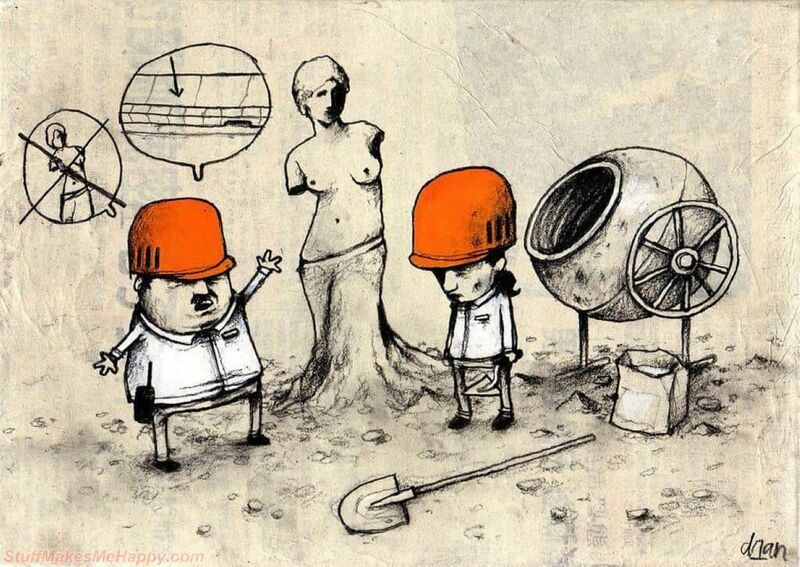 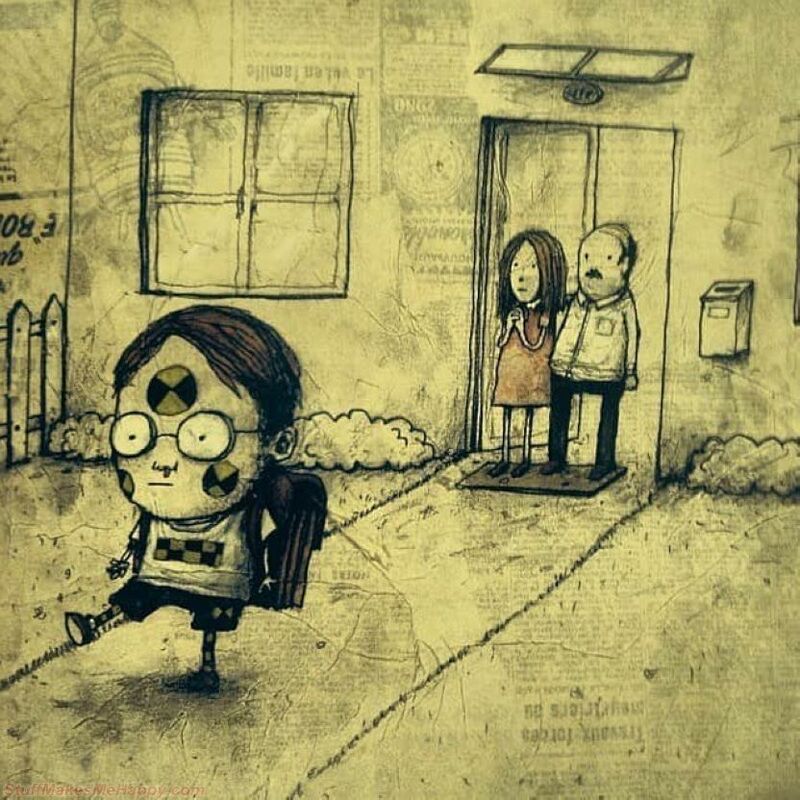 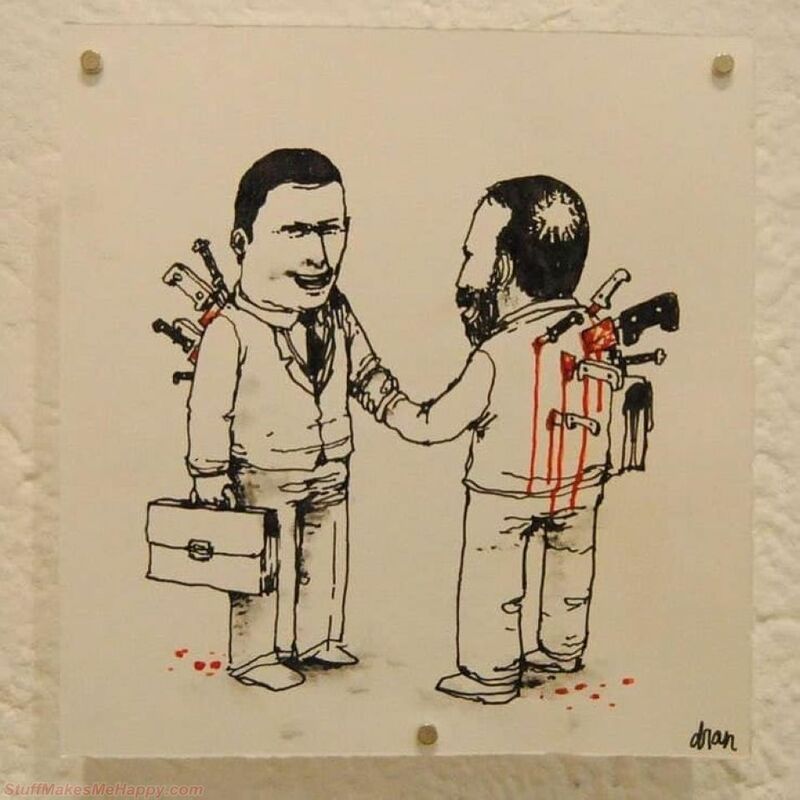 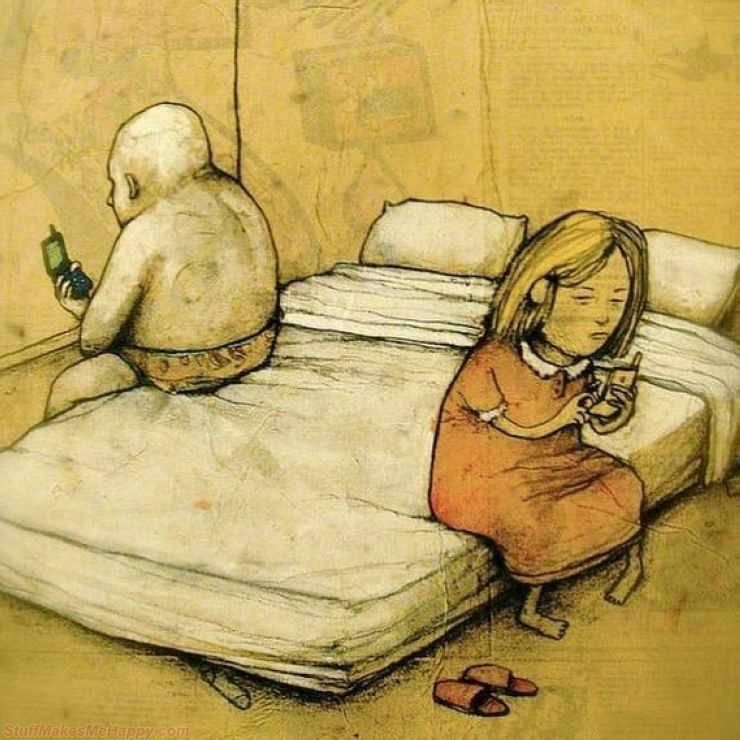 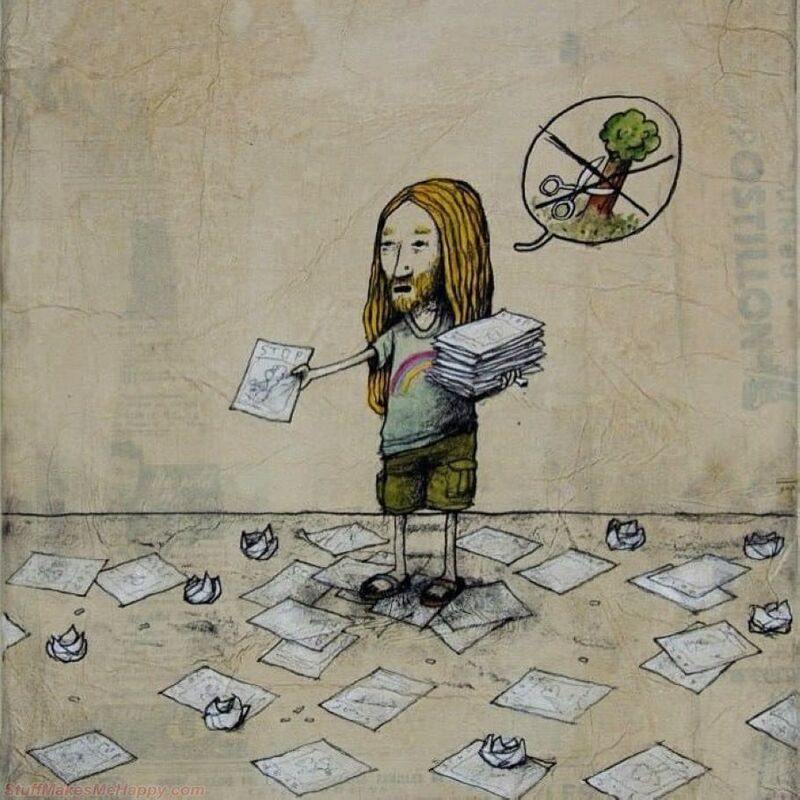 Through his art work, Dran shows the actual problems of society, which many do not notice or just keep silent about them. 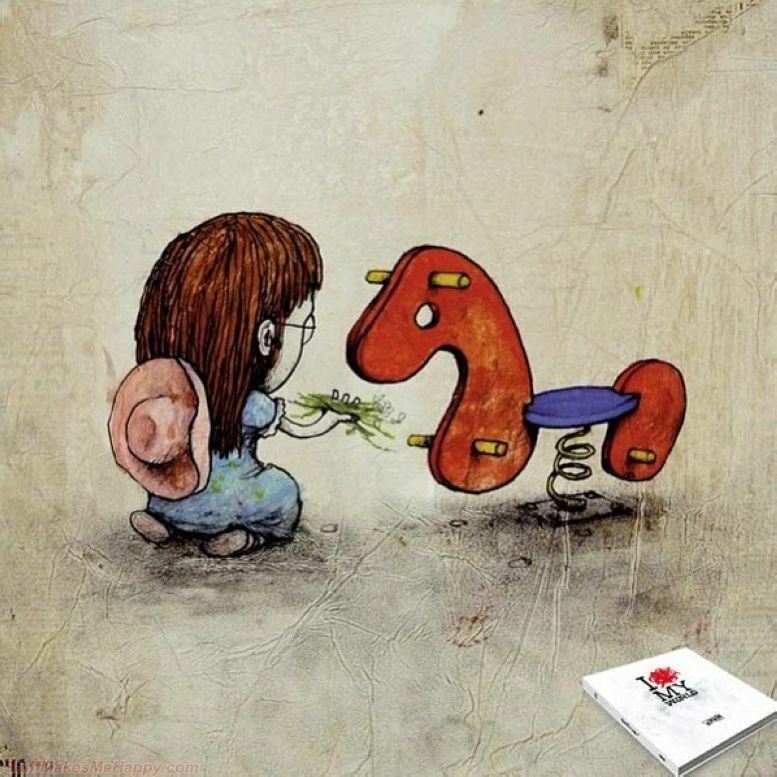 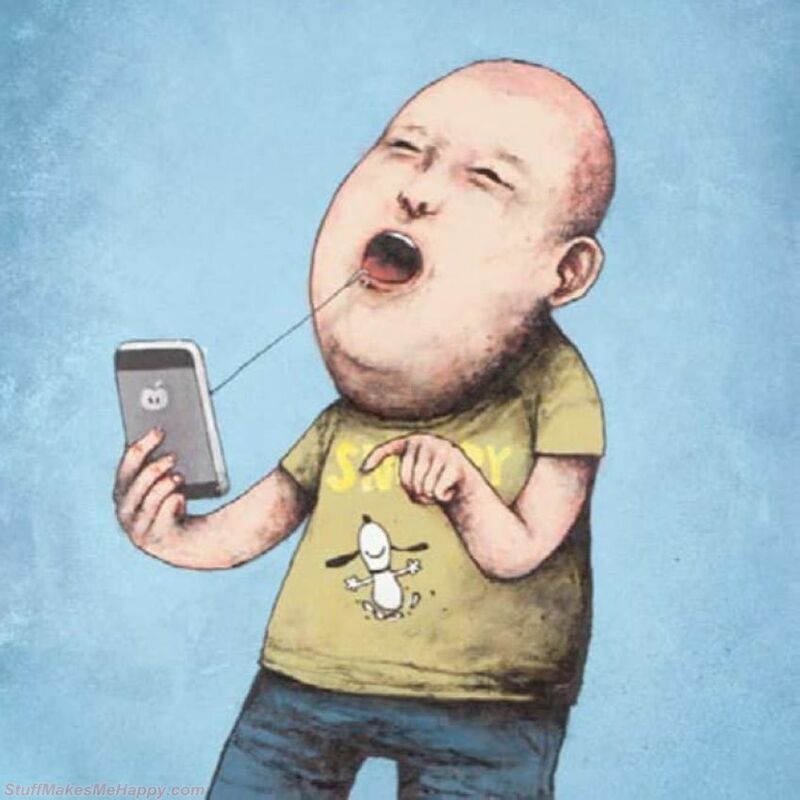 We suggest you look at the illustrations of this bold and audacious artist art’s work and get inspired.